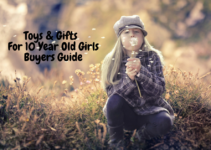 When making your list of people to buy for at Christmas time, you might feel stumped when you come across the name “Dad” on your list. It might come easy to you to pick out gifts for your kids, grandparents or even your mom, but for some reason buying the best Christmas gifts for dads is always a little tricky. 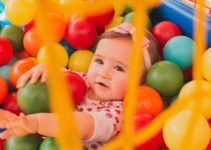 Whether he is a new dad, a dad of grown children, or perhaps your own dad, it can sometimes be a stressful person to shop for. It’s no secret, at this point, that buying the best Christmas gift for dads in your life can be an overwhelming task. Perhaps they purchase things as they need or want them throughout the year, leaving it very challenging for you to find something he hasn’t already purchased that he will love to open up Christmas morning. Before you go shopping, consider asking yourself some questions to help steer your gift-buying decisions. Does he need anything from daily use (ex. wallet, shoes, knife, etc.) replaced? Are you going for a practical or funny gift? What is “new” on the market that he might not know about yet? Once you have answered these questions, you might have a better idea of what you are looking for. We have compiled a list of things he might not have ever thought he needed (or wanted), and we are sure he will have a smile on his face as he opens them. On that note, lets take a look at our reviews of the best Christmas gifts for dads. 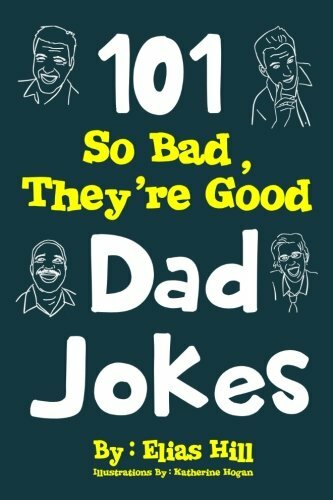 101 So Bad, They’re Good Dad Jokes book is full of, you guessed it, terrible dad jokes that will leave him and the family laughing, maybe even in tears. Most dads don’t need help coming up with bad dad jokes, but this product is full of silly jokes for dads to drop at the perfect time. Since most dads already own everything they want or need, a funny book might be a great addition to his collection of books and a great way to add fun to your holiday festivities. A quick 108-page read with a rating of 4 out of 5 stars online, 101 So Bad, They’re Good Dad Jokes is said by reviewers that it made their dad laugh upon opening and reading. If humor is your end goal, this is the right choice for your gift buying purposes. Perhaps your dad is a hardworking man, always working on DIY projects and building new things. If this describes your dad, then purchasing a new tool or accessory to help make his handiwork easier might be a great idea. 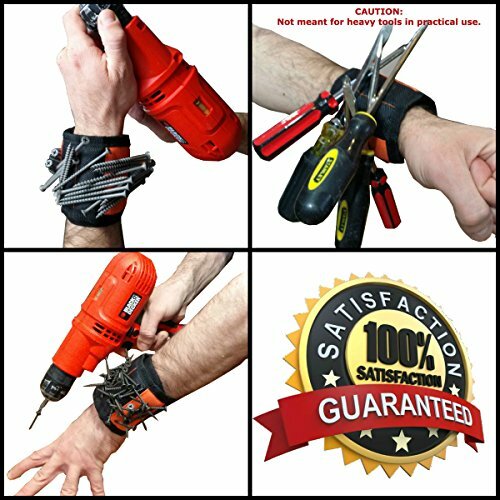 A Magnetic Wristband is a neat addition to his workbench because it can hold nails, screws, drill bits, nuts, bolts, and even screw drivers or other metal items. When working on a project, it can get frustrating to have to keep walking back and forth to your tools in the garage or go up and down the ladder to get what you need for a project. Simply velcro this magnetic band around your wrist, place your item on the magnetic section and you will have the added convenience of not having to hold your screws or other needed materials while you are working. This is a gift most people rave about how they never knew they needed this product, but can’t imagine working without it. Pick one up for your dad today and he will be impressed that you thought of something so handy for him! Simply purchasing a new pen might seem lame, but here is a writing utensil that has a lot of different functions all built in one pen. 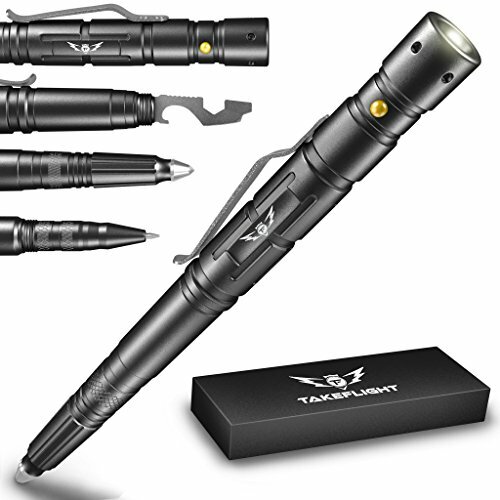 A Take Flight Tactical Pen For Self Defense has a built-in flashlight, window opener and bottle opener all in a rugged looking pen. The Take Flight pens have been used by first responders, military members, or just every day men that like to be prepared for any situation that may arise. The features of this pen are safe and sure to not cause harm to the user. Reviewers have also stated that their Tactical Pen writes smoothly and has a very comfortable grip. The pen comes in a nice box with a back up battery for added convenience and is guaranteed to hold up as it is made with aircraft grade aluminum. If your dad writes at his job or at home, as most dads do, then consider getting him his own Tactical Pen this year. What is more manly than a new grill set? If your dad has one, chances are his aren’t as cool as these. Purchasing a KOVOT Dad Grill Set is sure to spice up his grilling habits and put a smile on his face. Included in this gift are a spatula, tongs, meat thermometer, and a carrying case. 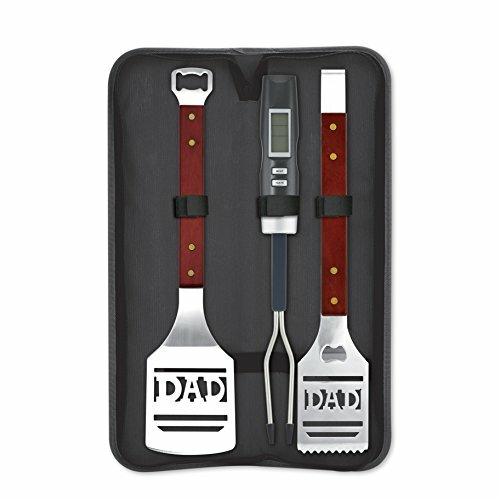 The spatula and and tongs both have the word “Dad” on them and include a bottle opener at one end of the cooking tool. Giving your father a container of nuts might seem like a lame gift, but these are actually a great snack choice for the dad in your life. 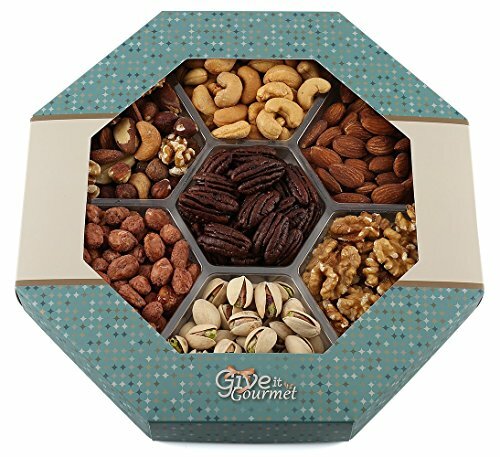 Give It Gourmet makes a beautiful assembly of various nuts with an octagon shaped box. With a smaller sized container than most store bought nuts, he can easily fit this in his desk and snack on throughout the day. Reviewers rave over the fresh and delicious taste of these nuts. Your dad might discover a great, healthy snack that he loves by receiving a box of nuts. A box of Give It Gourmet nuts is a great add-on item for any gift you purchase, but is so delicious it makes a great stand alone gift as well. This one goes hand in hand with the grilling tools listed above. Does your dad love to grill meat and wow the family with his grilling abilities? With springtime right around the corner, loading your dad up with some new seasonings to try on his grill is sure to bring excitement to him. Oftentimes, we get stuck in a rut with our grilling routine, always using the same seasonings because they are safe and we know the family will enjoy it. 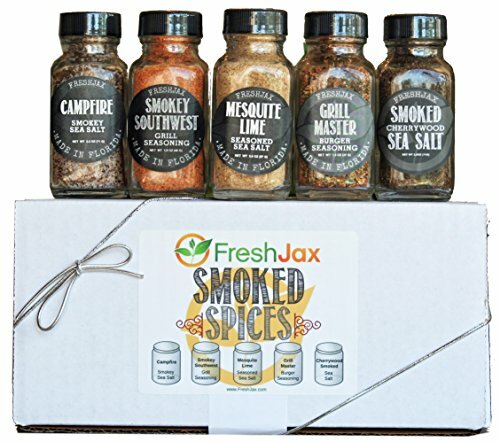 Give him a box of FreshJax Spices and he will be excited to try these out as the weather warms up. All of these spices are gluten free and paleo friendly, in case you were concerned about helping your dad stick to his diet. The reviews on this item state that you can combine spices for an even more delicious taste, or you can simply use one at a time and you are sure to get a delicious meal! Most dads don’t want to step foot into a nail salon where women are able to relax for an hour and get their nails painted while sitting in a heated massage chair, and that’s okay. With this heated over-the-shoulder neck massager, he can enjoy a nice massage from the comfort of his favorite chair at home. 1byone Shiatsu Deep-Kneading Neck and Back Massager has 8 different modes for massaging and kneading that will relax and soothe his aching muscles. Most dads are working very hard at their jobs all day and then come home and do more work in the yard or around the house, all to help create the best life for his family. Treating him to this massage chair is a gift that keeps on giving, as he can use it as many times as he wants. The Shiatsu massager can be used to massage his neck, lower back or can be wrapped around his legs to help relax muscles after a long jog, walk or hike. Raging reviews have been left about how this product helped soothe muscles from chronic illnesses or from car accidents. Relaxing is something we all need to do more of, so grab one for your dad and he will thank you later! Is your dad the sentimental type? If so, this is the perfect gift for him. 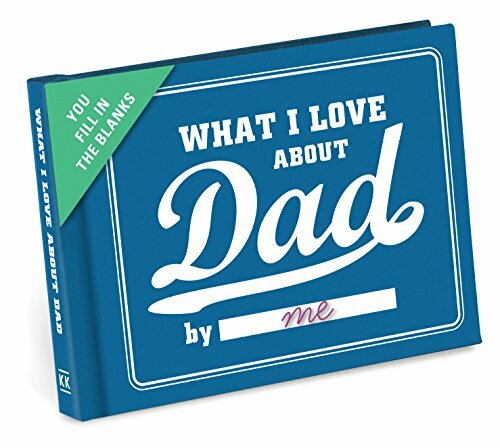 A What I Love About Dad Journal is a book full of fill-in-the-blank statements about your dad. If you aren’t a good writer or a poet, that’s ok! All you have to do is fill in the blanks and he will enjoy reading all of the nice things you have to say about him. This journal is one he can put on his desk or leave at the office and reference often to be reminded of your love for him. This journal would make a great gift for dad at any occasion – Father’s Day, birthday or Christmas – and every time he reads it, he will smile knowing he is making a difference in your life. Men are always wanting to experiment with new shaving tools, but probably don’t ever want to purchase them for themselves, especially if they have a perfectly working one at home. Purchasing your dad a Surker 3-in-1 Electric Razor will make him smile and excited to change up his daily routine. This product has three different heads you can change out for different purposes and has a USB fast charging capability. With a completely waterproof body, this razor will be convenient and if not, there is a one year guarantee! If your dad has facial hair, which they all do, then he needs this tool in his toolbox! A toilet accessory is one of those things that no one thinks they need until they own one and use it. This RainBowl Motion Sensor Toilet NightLight is sure to bring laughter to your gift opening on Christmas morning. 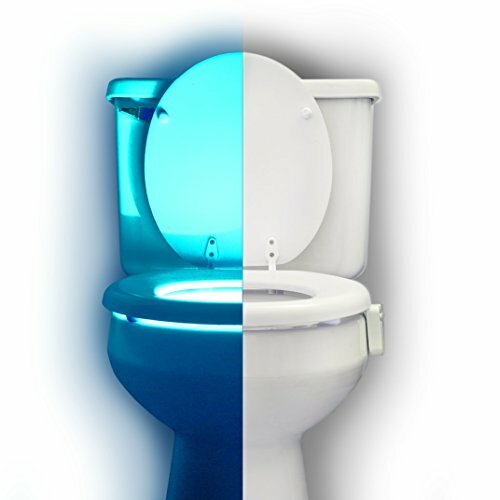 RainBowl Toilet NightLights are the perfect way to see where you are going in the middle of the night when you wake up to use the bathroom. This product has several different color options and a great sensor that will leave the item on for two minutes. For added entertainment, you could install this on your dad’s toilet and listen for the scream from across the house when he experiences the glowing toilet for the first time. A lifetime warranty is guaranteed for this product, but we are pretty sure your family will love having this in the house. Buying for dad at Christmas doesn’t have to be a daunting task, and can be enjoyable when you know where to start. These suggestions will help kickstart your shopping and you can do it all from the convenience of your home!